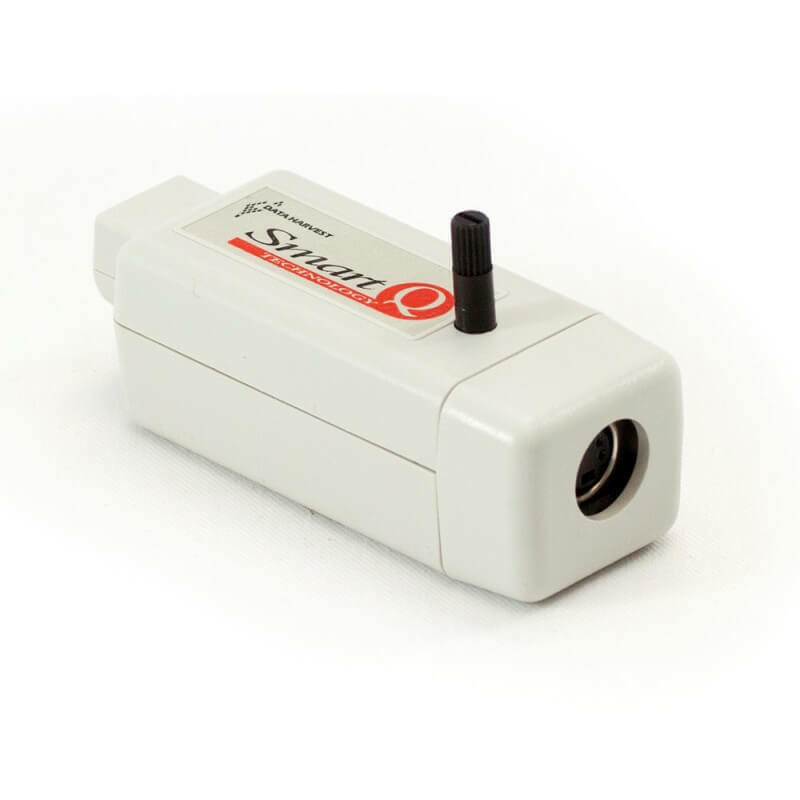 This adaptor is used in conjunction with the Oxygen Electrode to form the dual range Oxygen sensor, capable of measuring oxygen levels in air, or dissolved oxygen levels in water. The Oxygen adaptor requires setting up prior to use - allow at least 30 minutes to polarise, then the sensor can be calibrated easily either for use in air or in water. For details of calibration, see the users manual. Note: If using pH, Oxygen and Conductivity sensors in the same solution at the same time, they can interfere with each other's signals. Keep the sensors as far apart as possible, or take readings using one sensor at a time.